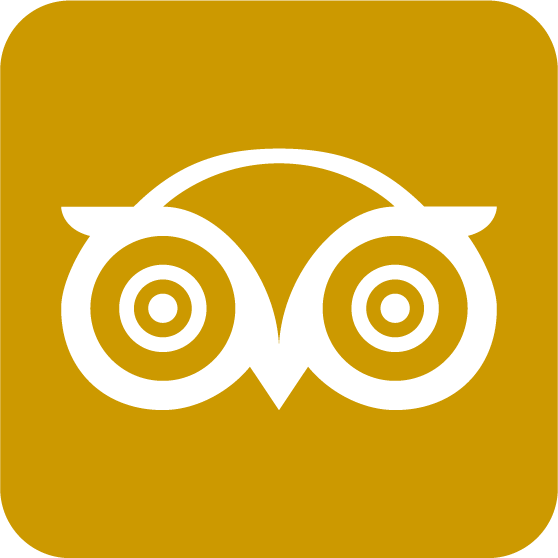 From the moment you step inside this family owned establishment, you will experience the warmth and hospitality that is our signature. The inviting atmosphere includes exposed brick walls, tastefully chosen artwork and exceptional attention to detail. You will notice that the front of the restaurant is lined with paneled French doors, which open up to offer our guests a true al fresco dining experience. Cara Mia uses only the freshest and finest ingredients to prepare our dishes. Our chef takes great pride in his culinary creations and can accommodate any special requests that our guests may have. Cara Mia offers an extensive a la carte menu for both lunch and dinner. For a light afternoon lunch, guests can choose from a selection of Grilled Panini and fresh Salads or if you are looking for a heavier fare, Cara Mia offers a large selection of pastas including a lovely Ravioli Porcini with Truffle Cream Sauce as well as a fresh Herb Crusted Salmon or delicious Grilled NY Strip Steak. 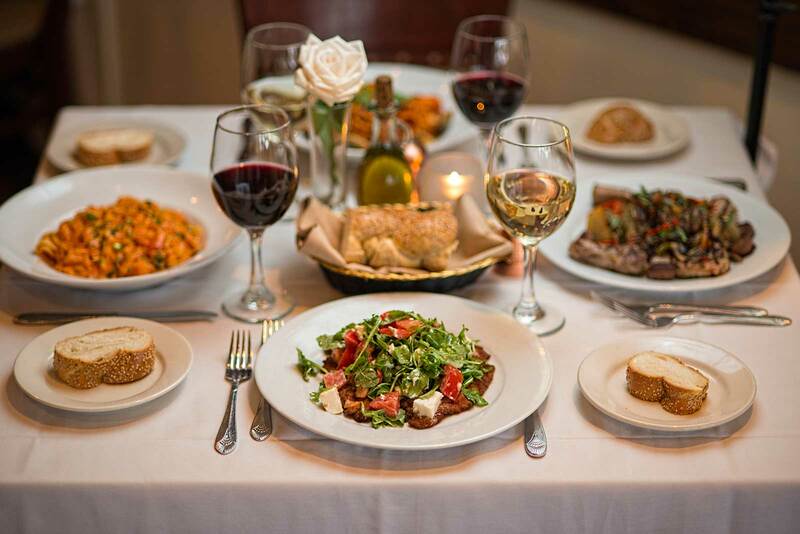 The Dinner Menu offers tantalizing appetizers including Cara Mia’s signature Eggplant Rollatini as well as Shrimp Scampi, a Hot Antipasti for two and Warm Portobello topped with Goat Cheese. As an entree, guests may choose from a selection of well prepared dishes such as the Herb Crusted Salmon with an Walnut Crust and White Wine Sauce, Grilled Twin Pork Chops Giombotta with Sauteed Peppers and Sausage Balsamic Demi Glace, Grilled Branzino topped with Zucchini and Portobello Mushroom. 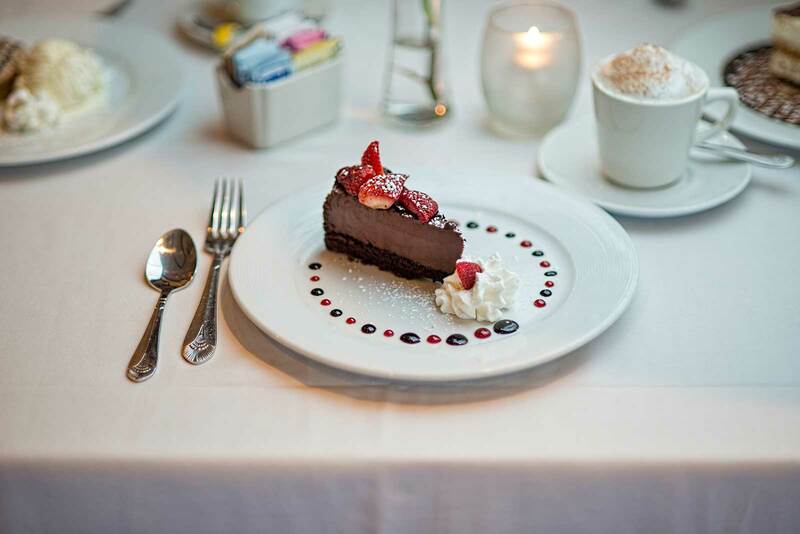 The delectable dessert menu includes several homemade sweets such as Ricotta Cheesecake and Almond Biscotti as well as a rich Chocolate Tuffle Cake, Chocolate Mousse Cake and Caramelized Apple Tart. 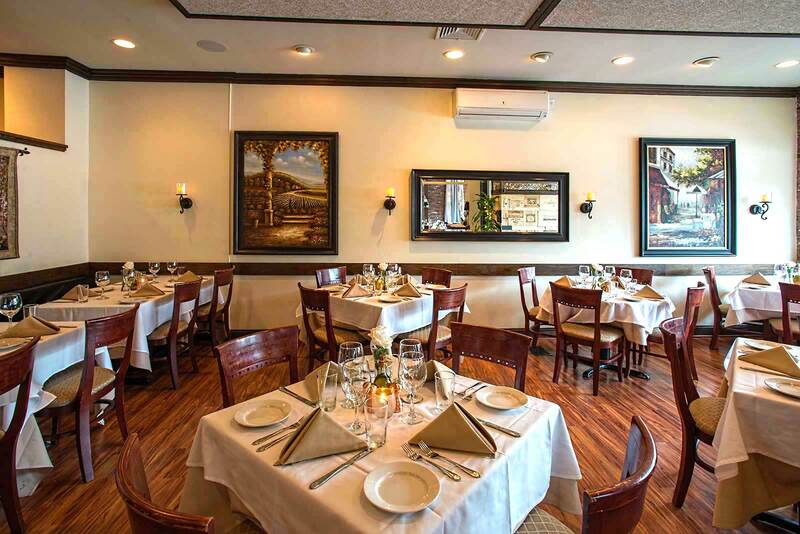 In addition to the a la carte menu, Cara Mia also offers several Prix Fixe Private Party Menus, which can be customized for special events. When dining at Cara Mia, you are encouraged to bring along your favorite wine but if you forget we are located directly next door to Dave’s Liquors. Gift Certificates are available and reservations are accepted.